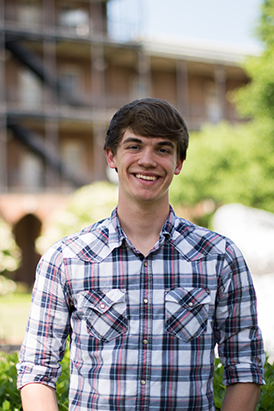 Senior Hudson Kelley wants to spend his life working in humanitarian aid.  From the May 2016 Desktop News | Scholarships Matter is a series of stories highlighting students in the College of Arts and Sciences who have received and been impacted by scholarships. The student featured in this story is the recipient of two University-wide scholarships and five College-wide scholarships, the Louise and John Baker Scholarship, the Charles Grayson Summersell Memorial Scholarship, the MarLa Stephenson Sayers Endowment Scholarship, the Lee David and Florence Black History Scholarship, and a scholarship through the Endowed Collegiate Fund. Scholarships like these are made possible by generous support from our alumni and friends.